If you are struggling to lose weight or battling to maintain, a food journal can really help. In fact, even if you are not trying lose weight a food journal can provide insight into how your eating habits affect you. 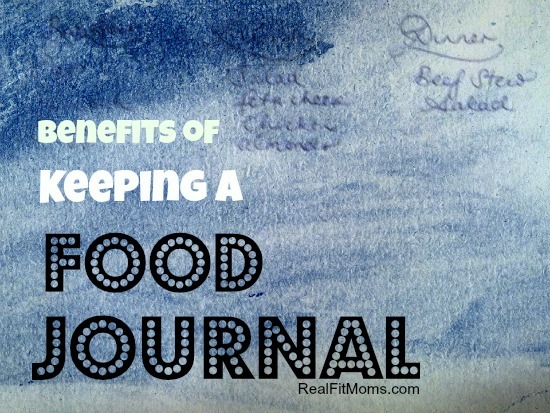 Studies show that people who keep a food journal lose more weight than those who don’t. I prefer food journaling to counting calories, as it helps me see what I am eating, without causing me to feel overly obsessed. 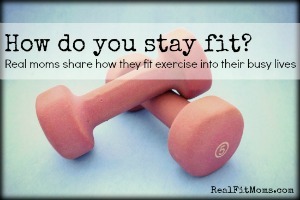 Try journaling a day of eating before you change your eating habits. This can be very eye opening! Food journaling is not something you need to do forever, but it can certainly help you over a hump and does a great job of showing you a true picture of what you are actually consuming. Take your food journal to the next level by jotting down your daily workout, observations of how you feel, and how many hours you slept. Knowledge is power. The more you know about yourself, the more chance you have of finding things that need to be worked on and actually making a change.